Aurora Solar, one of the top software platforms for distributed solar, will continue to add new product functionality and improve solar installation processes after raising $20 million in a Series A round, led by Energize Ventures. S28 Capital also joins existing investor, Pear, in the round. Amy Francetic, managing director of Energize Ventures, will join Aurora co-founders Christopher Hopper and Samuel Adeyemo and existing board member, Shvetank Jain, on Aurora’s board. As California and other states implement solar mandates, the tools used by utilities, developers and installers to design and sell solar systems must work quickly, and with pinpoint accuracy for both small residential and large commercial systems. Aurora is meeting this demand by incorporating LIDAR data, computer aided design technology and computer vision to help solar professionals remotely design solar projects. 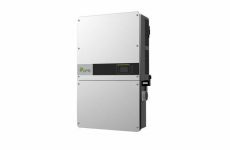 This allows Aurora clients to avoid one of the solar industry’s most cumbersome points of contact – the site visit. With $20 million of new capital, Aurora will expand its engineering, customer success and other business teams. 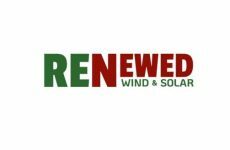 “This funding will enable us to continue to attract the most talented engineers, marketers, customer success and salespeople to service the fastest growing occupation in the US – the solar professional,” said Adeyemo. 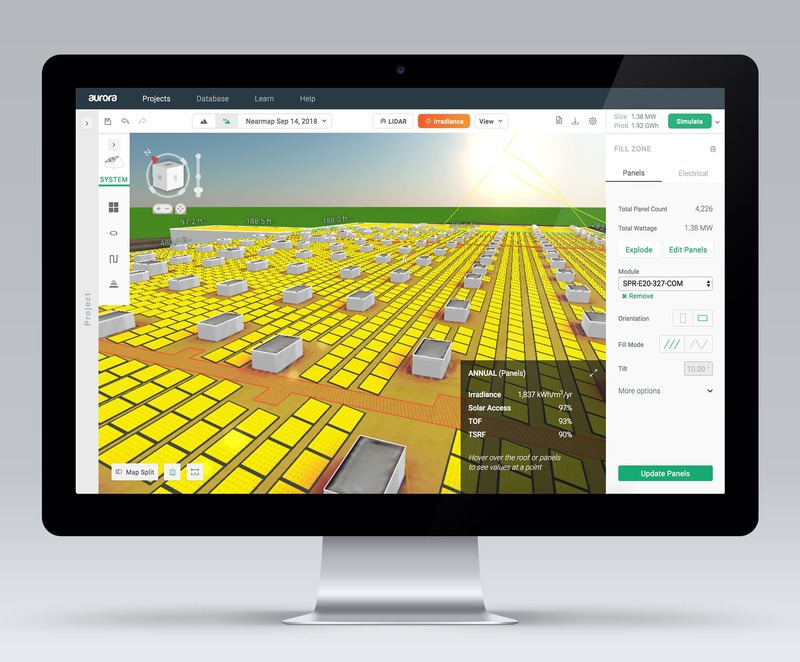 “We are thrilled to be partnering with Energize to bring the best-in-class sales and design platform to solar professionals in the US and all over the world. Transitioning to a world powered by sustainable energy is one the biggest challenges facing our generation and we are looking forward to enabling more solar installers to sell and install more solar,” says Hopper.